SIGN UP TO RECEIVE THIS STUDY IN YOUR INBOX! Find the permission to rest in God’s unchanging power and learn the discipline of being still. Discover your true identity in Christ and uncover the freedom of being called, loved, and adopted by Him. Three weeks of guidance to help you reflect on God’s truth and discover the freedom to rest, abide, and walk confidently in who He created you to be. 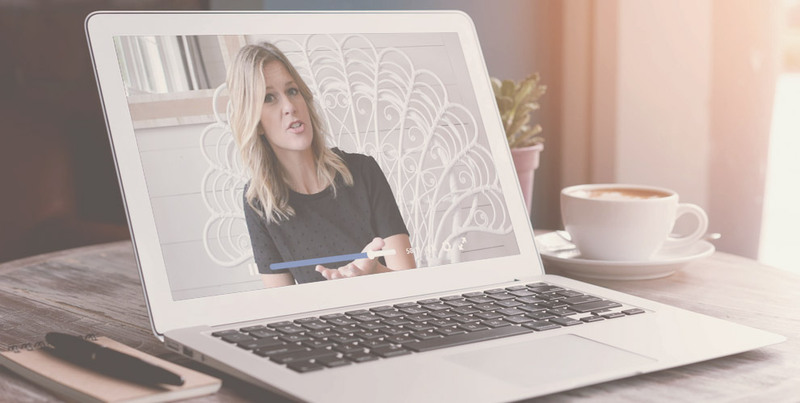 Daily emails from Rebekah for each day of the week and a video recap including challenges to work through over the weekend. 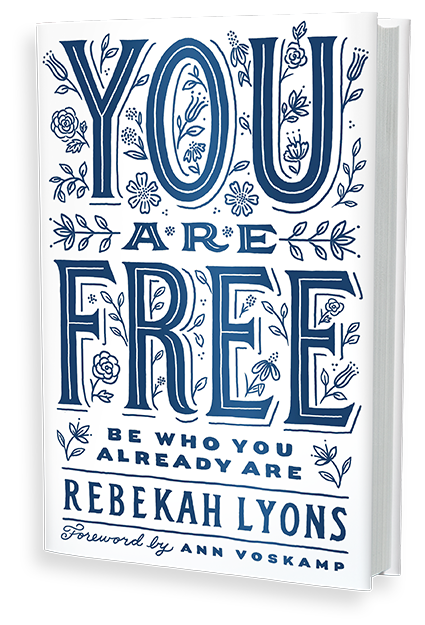 Rebekah Lyons is a bestselling author and speaker who travels the country sharing her own battles to overcome anxiety and depression--challenging others to discover and boldly pursue their God-given purpose from a place of freedom. As a self-confessed mess, Rebekah wears her heart on her sleeve, a benefit to friends and readers alike. She is the mother of three, wife of one, and a dog walker of two living in Nashville. Rebekah is an old soul with a contemporary, honest voice who puts a new face on the challenges people face as they seek to live a life of meaning. Alongside her husband, Gabe, Rebekah serves as co-founder of Q Ideas, a nonprofit organization that helps Christian leaders winsomely engage culture. Her favorite pastime is spent with her nose in a book and a discriminating cup of coffee in hand.